For the 76% of Nocturia sufferers with low nocturnal bladder capacity, Nocturol™ should be helpful in reducing the irritations caused by excess prostaglandin production. 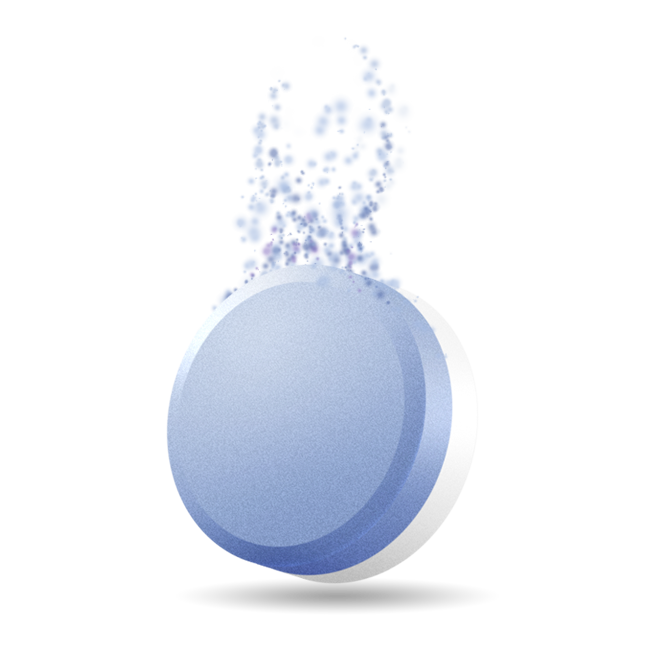 Nocturol is a pill designed to provide 8 hours of protection for those who suffer from frequent bathroom trips overnight. The pill is a low dose combination of acetaminophen and ibuprofen in an extended release formulation that is designed to inhibit the overproduction of prostaglandins. The half-life in the blood stream of the immediate release drugs that you can buy over the counter in pill form is only 1.5-2.5 hours, which does not allow for 8 hours of protected sleep. Nocturol reduces the production of prostaglandins as much as 75%. Our extended release formula provides 8 hours of protection. Nocturol active ingredients: 325 mg Acetaminophen and 150 mg Ibuprofen. 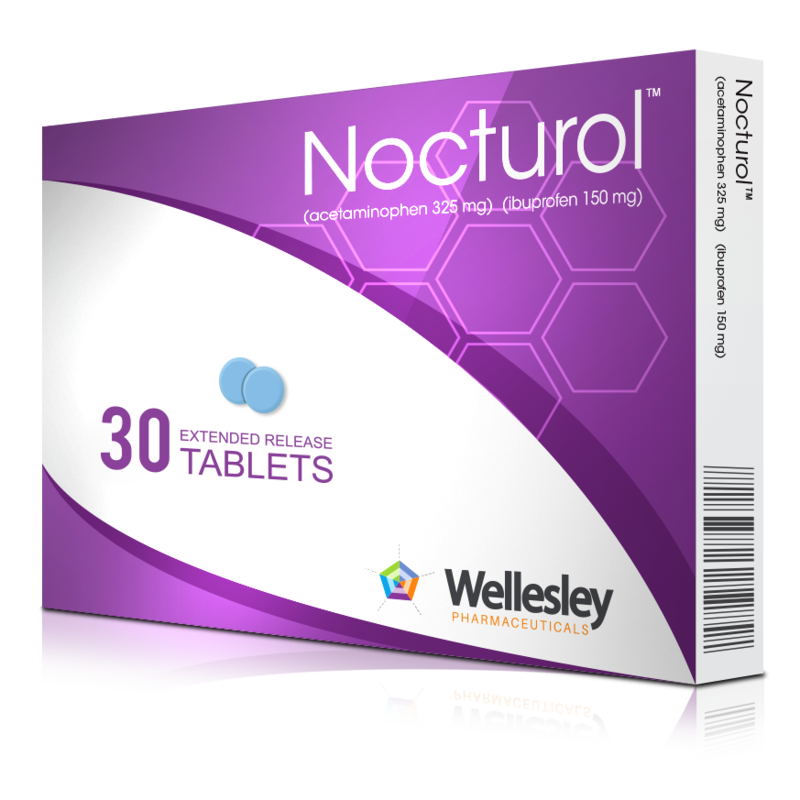 Nocturol is a special extended release formulation critical to providing a full night’s protection for Nocturia sufferers. 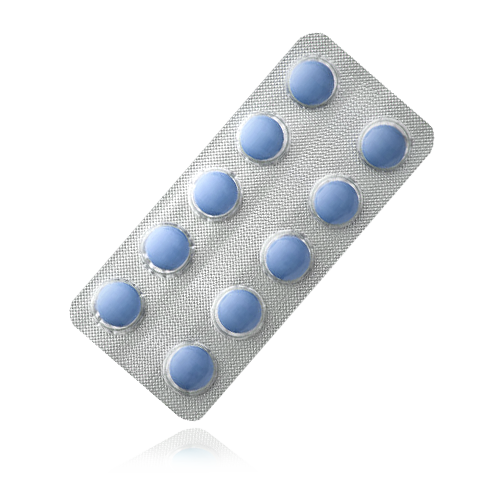 Over about 8 hours, a tablet protects the bladder from irritation by delivering 325 mg of acetaminophen and 150 mg of ibuprofen in a steady dose. This dose is only about 20% of the recommended daily doses of these drugs for a 10-year-old child suffering from pain. If it is safe for a 10-year-old to take 5 times per day, we think it should be safe for most adults to take once per night. It is no surprise that with our clinical trial over 90% complete, zero side effects of the drug have been reported so far. The two drugs work synergistically to inhibit prostaglandin production in the bladder, thereby reducing the source of bladder irritation that causes so many disruptive bathroom visits. Acetaminophen selectively suppresses peripheral prostaglandin E2 release and increases COX-2 gene expression in a clinical model of acute inflammation. Combined acetaminophen and ibuprofen for pain relief after oral surgery in adults: a randomized controlled trial. Synergism between paracetamol (known as acetaminophen in the US) and nonsteroidal anti-inflammatory drugs in experimental acute pain.